Maaaannnn, what is it about these superhero movie stars that bring the BEAST out of these fans?!?? I mean, several want Winston to get at ’em so hard hs doing so would cause serious injury! 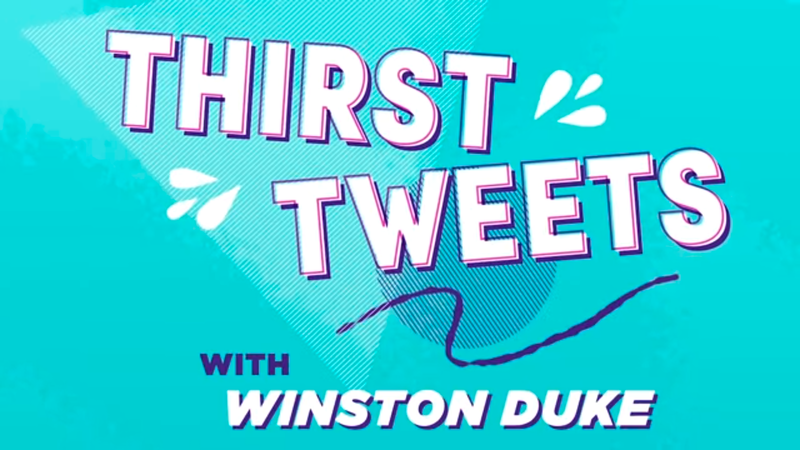 That first Thirst Tweet was the showstopper though. HAHAAA! 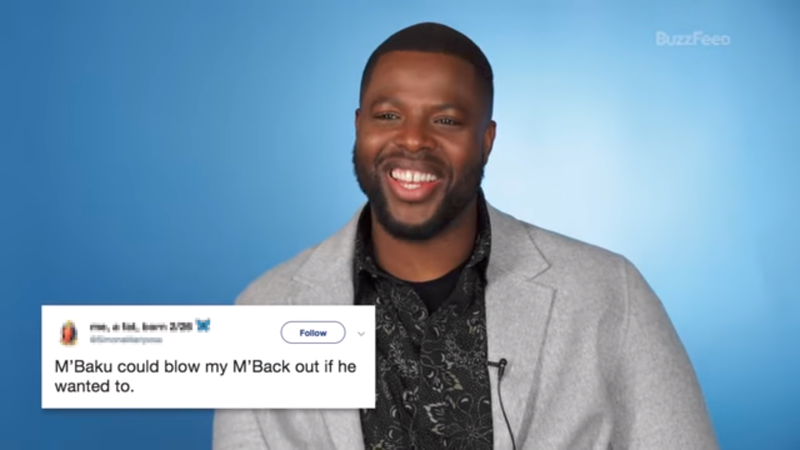 Winston Duke (Us, Black Panther) stopped by to read your thirstiest tweets, and discovered he was not fully prepared for just how much the internet loves him…and the idea of him crushing their bones.